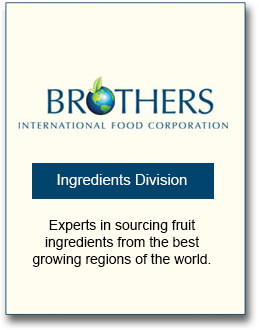 Brothers International Food Corporation was founded in 2000 by brothers, Matthew and Travis Betters, whose family was involved in the processed fruit and vegetable industry for more than 70 years. 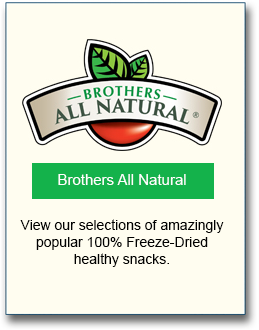 Brothers International Food Corporation is a privately owned food and beverage company based in Rochester, New York with offices in Raleigh, North Carolina, Shanghai, China and Quito, Ecuador. 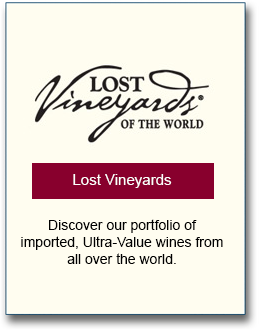 The company has three operating divisions: Healthy Snacks under the label of Brothers All Natural, Food Ingredients and Wine Imports under the label Lost Vineyards. 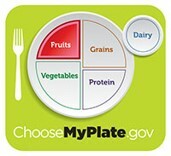 We start with fresh fruit, straight from the best growing regions of the world. Fruit is sorted, cleaned, peeled, sliced and quickly frozen. Frozen fruit slices are placed through a vacuum chamber that gently removes water from the fruit by evaporating the ice, through a process called sublimation. During the water removing process, the cell structure as well as the nutrients of the fruit are maintained resulting in a delicious, delightfully light, and flavorful CRISP. The freeze dried fruit is packed and sealed in moisture proof packaging to ensure crispiness.